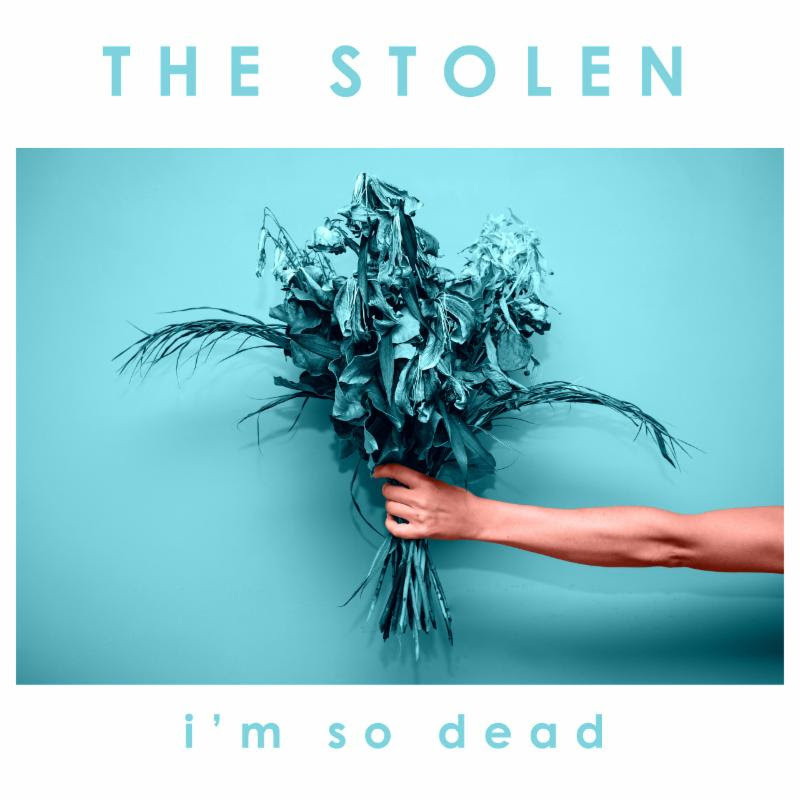 THE STOLEN Stream ‘I’m So Dead’ EP Exlcusively With Twist Magazine – Ouch That Hertz! The band will tour the country this spring with support act Hiding Out. The spring EP tour kicked off late last month in Freehold, NJ at Gamechanger and made its way through the northeast hitting major stops like Hamden, Rochester and Buffalo before hitting the midwest this month. The tour will make wind its way through the midwest before hitting major markets like Atlanta, Nashville, and Virginia Beach before the final stop on April 18th in New York City where the band will be playing the Studio at Webster Hall. For more information on The Stolen and to purchase tickets to a forthcoming show please visit: http://www.thestolenmusic.com/tour now! 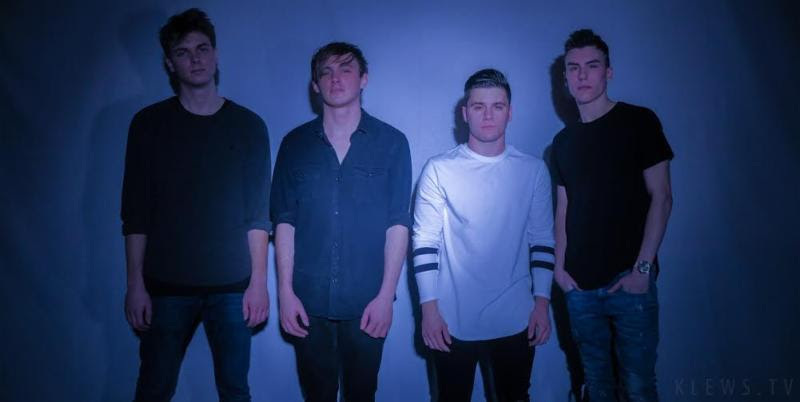 Following Adults, the band released “Chardonnay” an emotionally right tune released in 2015, produced by Paul Leavitt (All Time Low, The Dangerous Summer) premiered through idobi radio’s “The Gunz Show” and has been the band’s most representative piece to date. Following the extraordinary release, The Stolen have announced a follow up release, I’m So Dead, due out Spring 2016 co-produced by guitarist Rob Chiarappa and Mike Oettinger (Man Overboard, Transit) and mastered by Grammy-nominated German Mastering engineer Robin Schmidt (The 1975, The Black Keys, Mumford and Sons). Fans can be on the lookout for the release of the EP and a U.S./Canada tour this March and April.